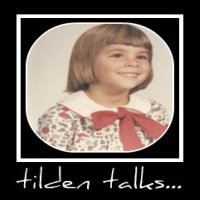 tilden talks...: Local.com - Bringing Consumers and Local Businesses Together! Local searches are the greatest invention since sliced bread in my opinion. I use it on a daily basis. I really like Google's local search though. Its the best in my opinion.